One of the many highlights of a Tui Tai Expeditition Cruise is the chance to experience the rich diversity of the South Pacific Islands. Fiji has a very rich culture that has been passed down through the generations with dance and song called "Mece". 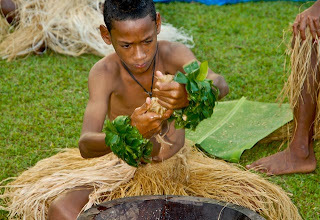 To experience it first hand we visit Wi Wi village on Taveuni as guests of there"Mece" and traditional kava ceremony. 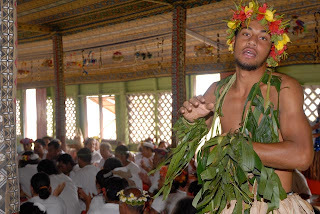 See the powerful warrior dances, gentle dance of the women and even taste kava! 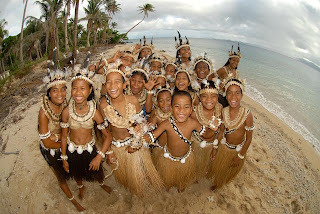 Nestled in the northern Fijian Islands are two unique groups of people who left their homelands many years back and have adopted as Fiji their new home. 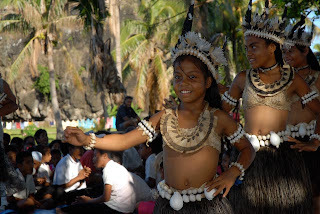 A quality that these island people share with the locals is that they hold on to their traditions and tell their history through performance and music. 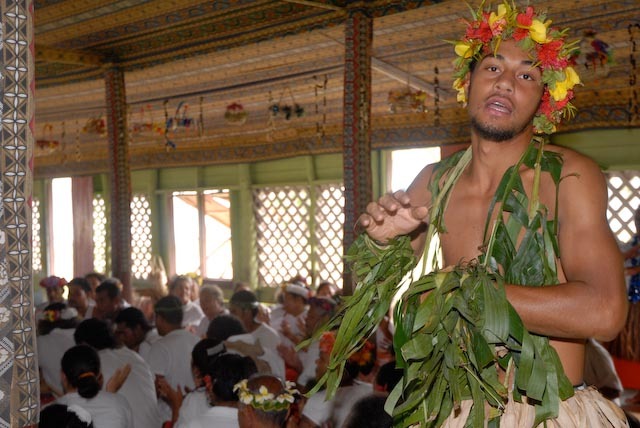 Above we see a "Fatele" in Kioa in full swing with powerful Polynesian drumming, singing and dancing. 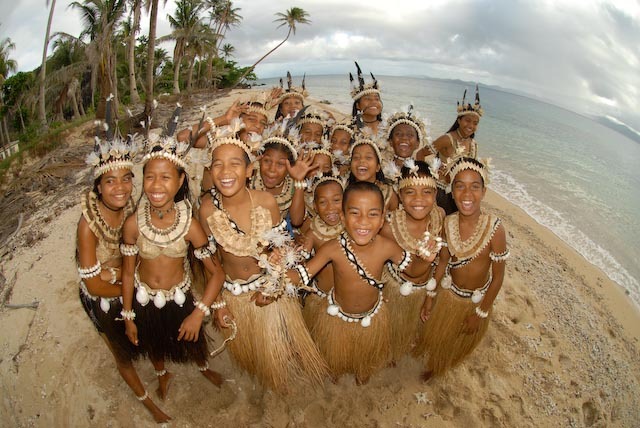 The people originally from the atoll of Tuvalu share their story and history with us whilst continuing their culture into the modern day. 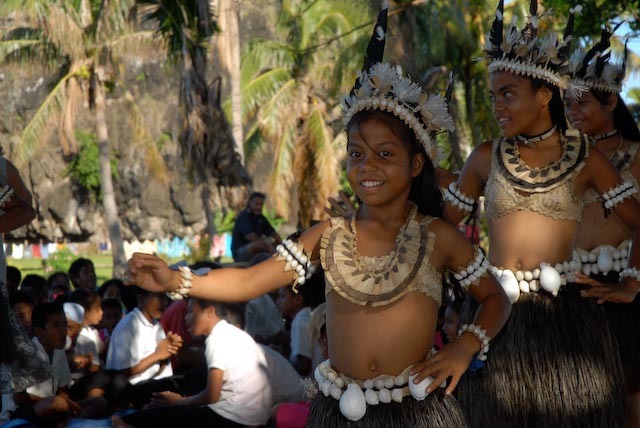 Completing the pacific triangle we have a taste of Micronesian culture on the island of Rabi, performed by excited primary school children. 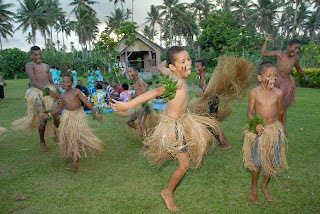 The banaban people originated from ocean island in Kiribas and seeing this unique style of dance we are happy to see that their culture is very much alive as well. After full days of diving, hiking and exploring the Fijian Islands with the Tui Tai Adventures the entire experience is enriched by sharing firsthand these amazing and diverse cultures that make up our pacific triangle.